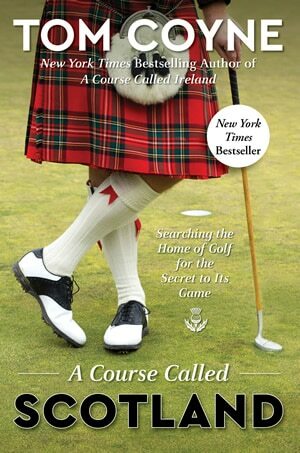 Enjoy this golfing adventure, based in Kintyre, but also travelling to Islay, Isle of Arran and Ayrshire as part of a longer tour or a quick short break. 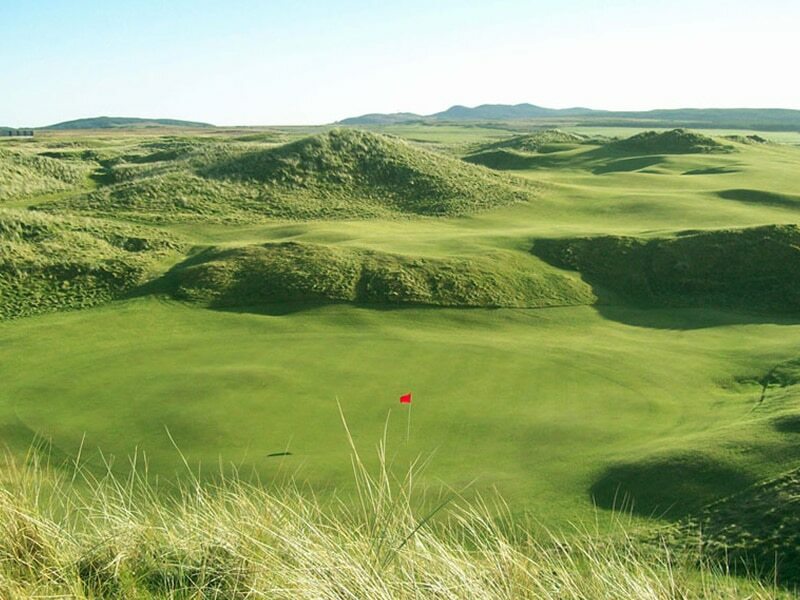 As an alternative option to our West Coast Wilderness Tour this tour centres the golfer on the Kintyre peninsula in Campbeltown, close to the classic links at Machrihanish which you will play on your arrival, and provides you with rental car allwoing you to complete the tour and any sightseeing at your leisure. 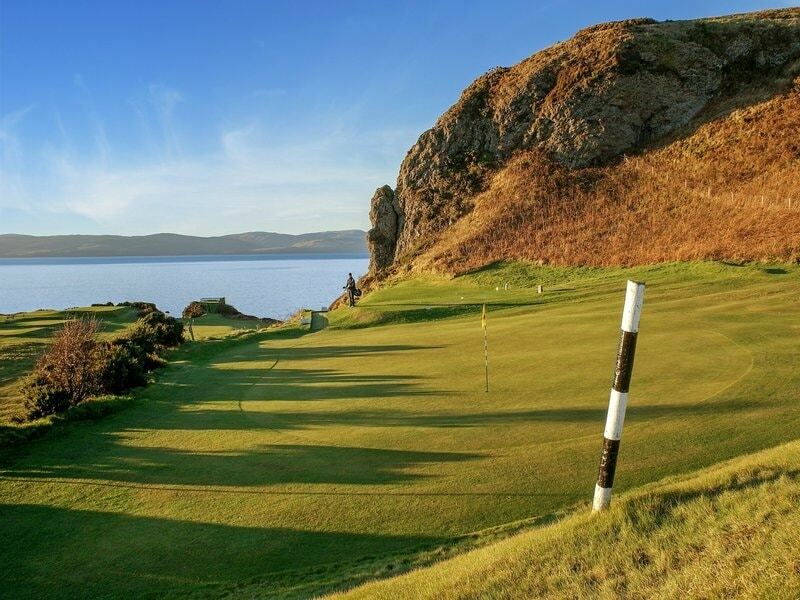 You will then have 2 self drive day excursions including ferry travel, to play golf on the Isle of Islay at the recently redeveloped Machrie course as well as arguably the finest 12 hole course you will find, Shiskine, on the Isle of Arran. 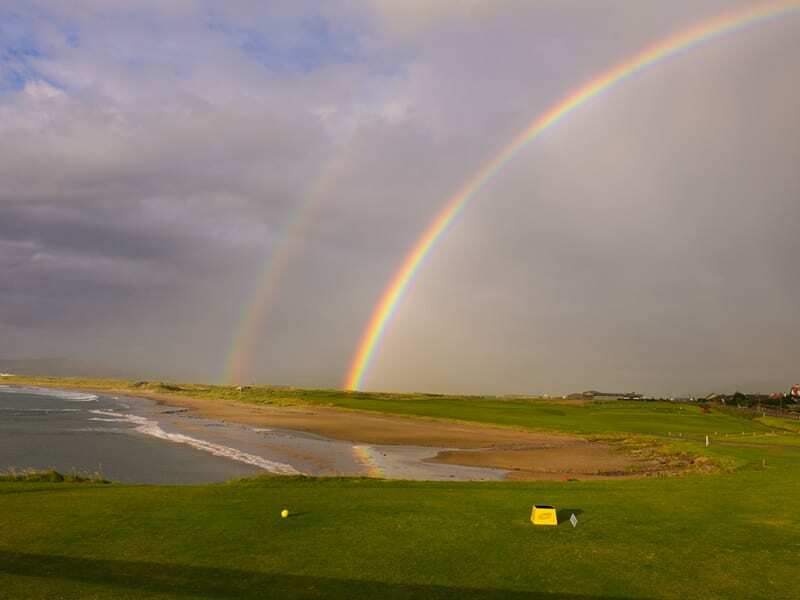 Before your departure back to the Glasgow you will have a round at Mach Dunes, the first new links course built in the area in over 100 years and a stunning scenic as well as testing experience. 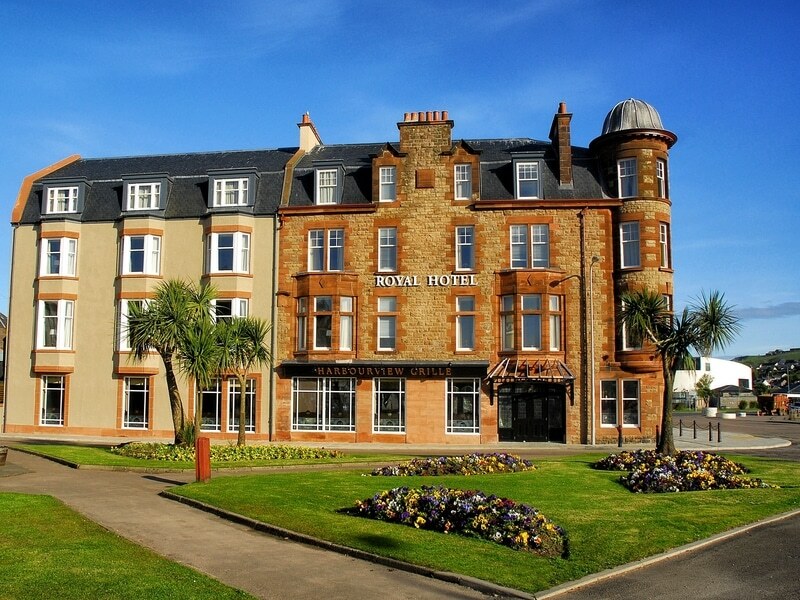 On your arrival back to Glasgow you will be transferred down the Ayrshire coast (with return to Glasgow included) to complete your tour at the venue where The Open was first played, Prestwick Old, a fantastic finish to your golfing adventure. This tour can also be experienced by ground transport from Glasgow, a very scenic option if not wishing to utilise the flights.